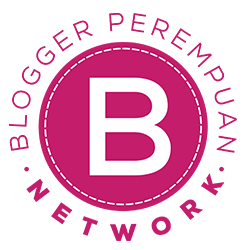 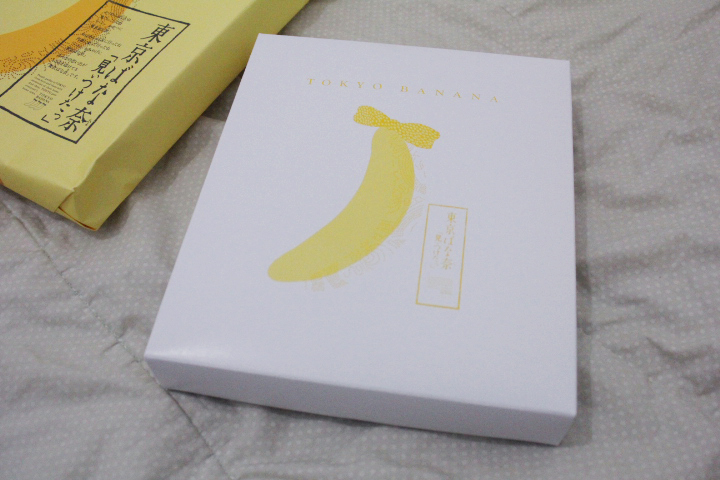 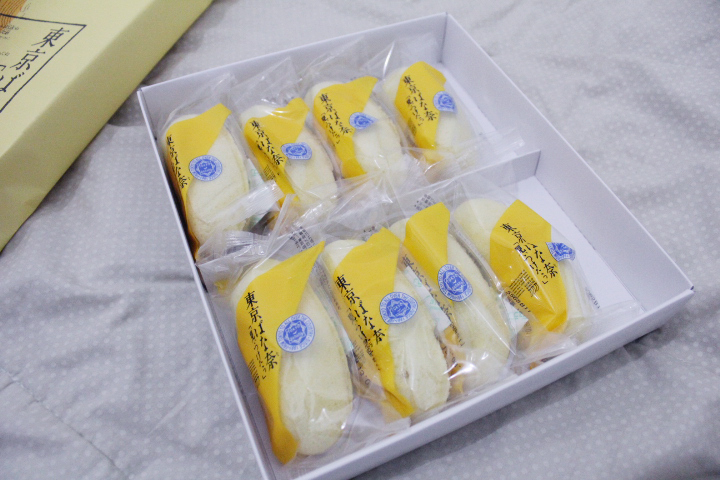 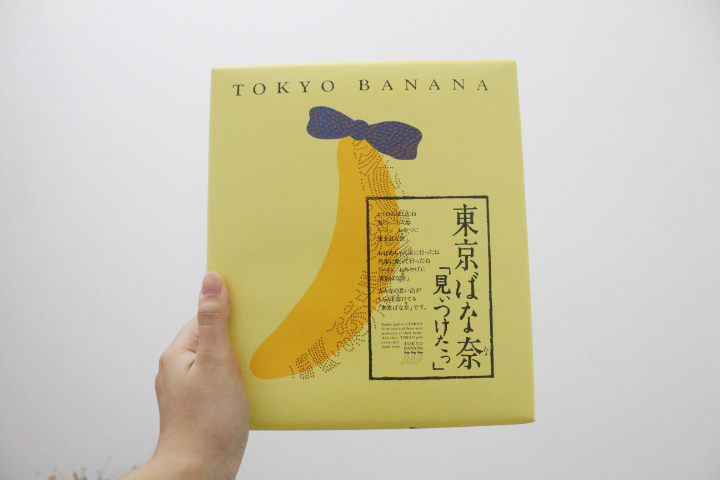 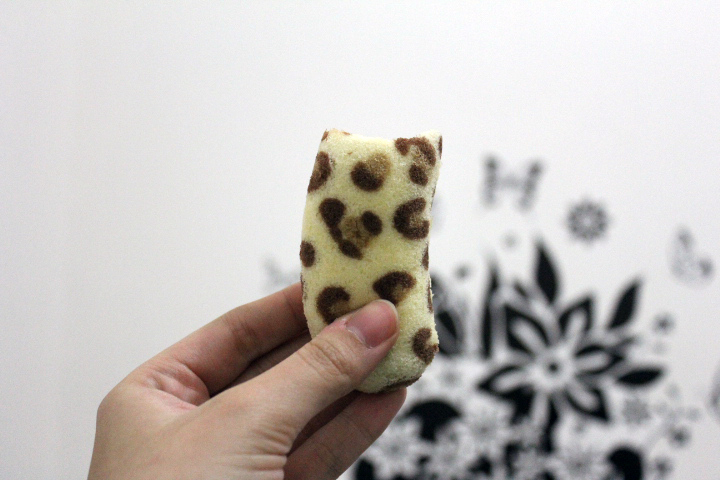 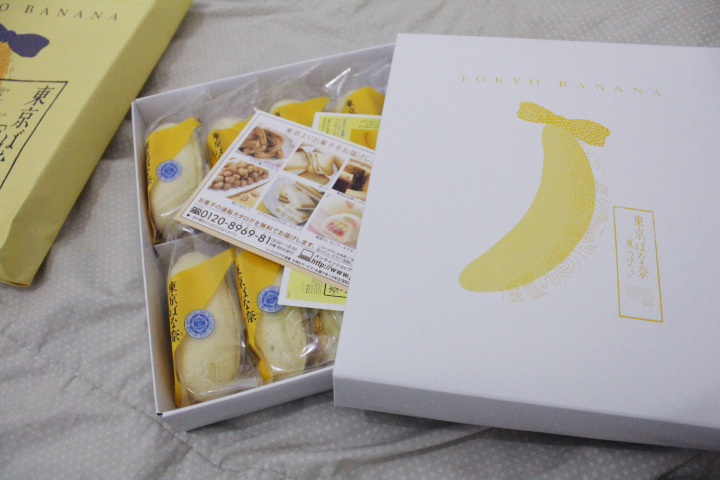 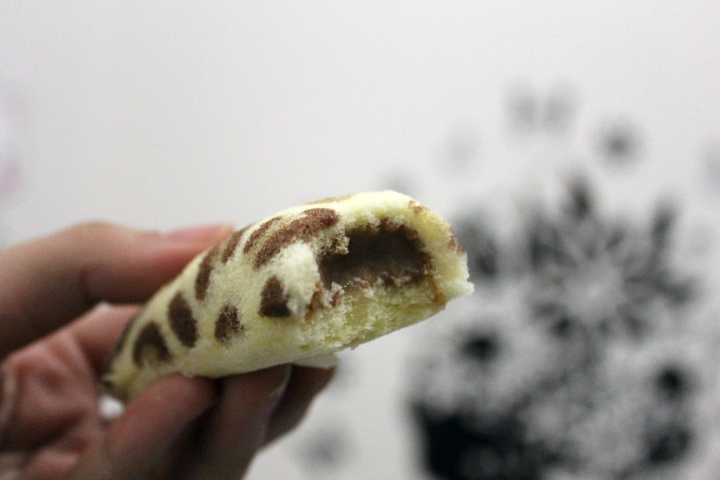 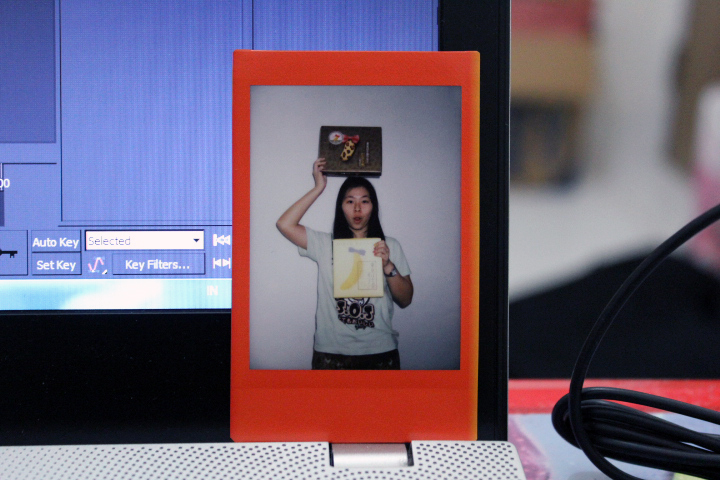 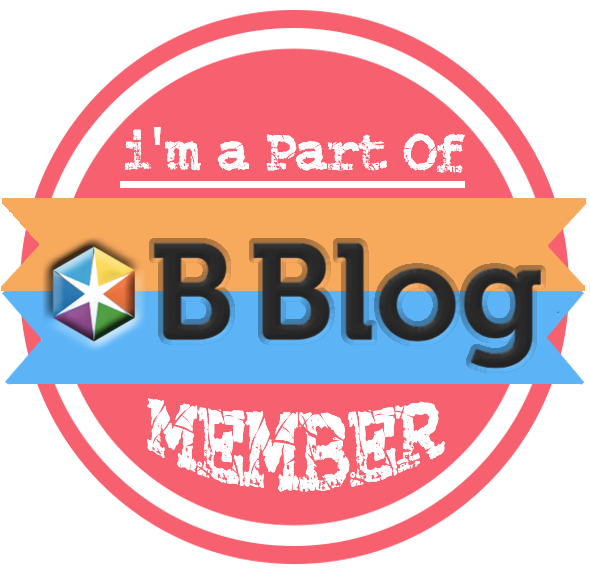 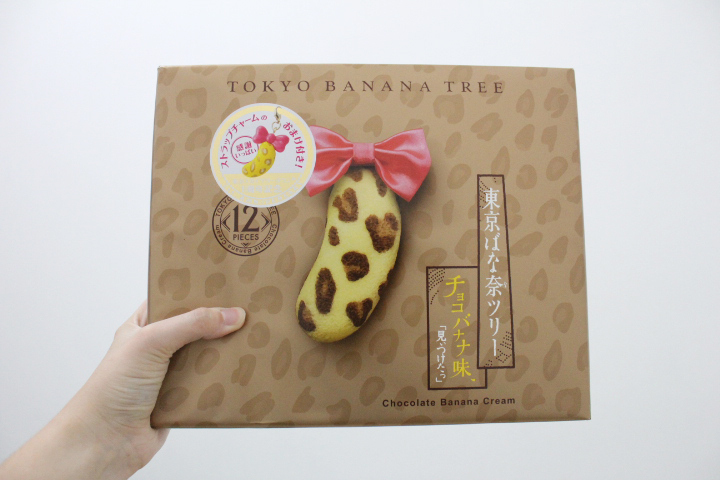 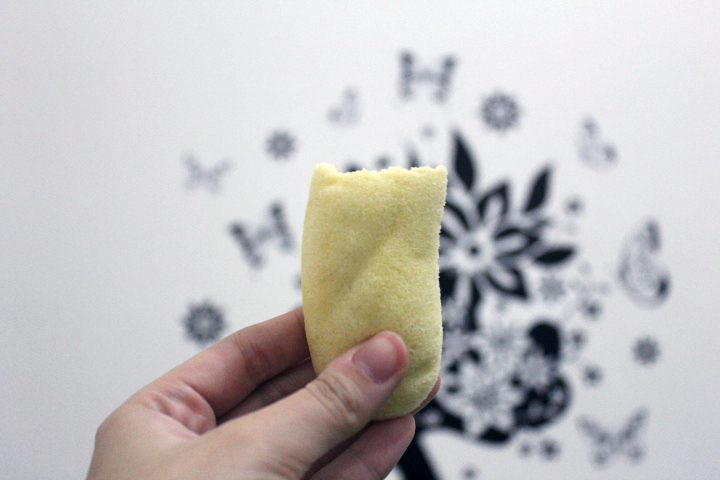 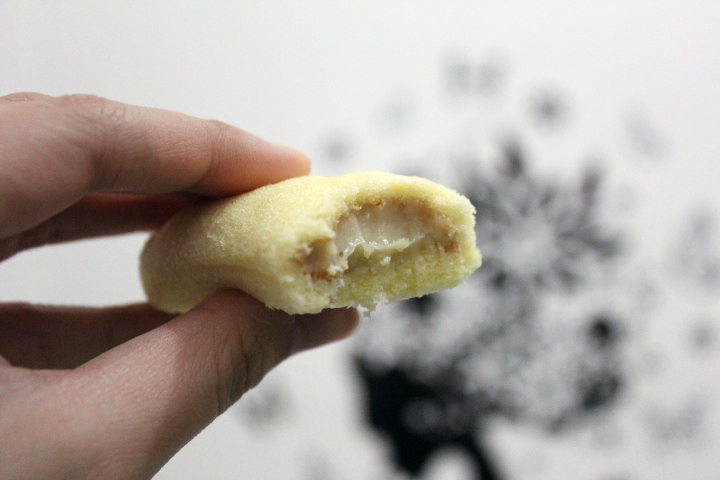 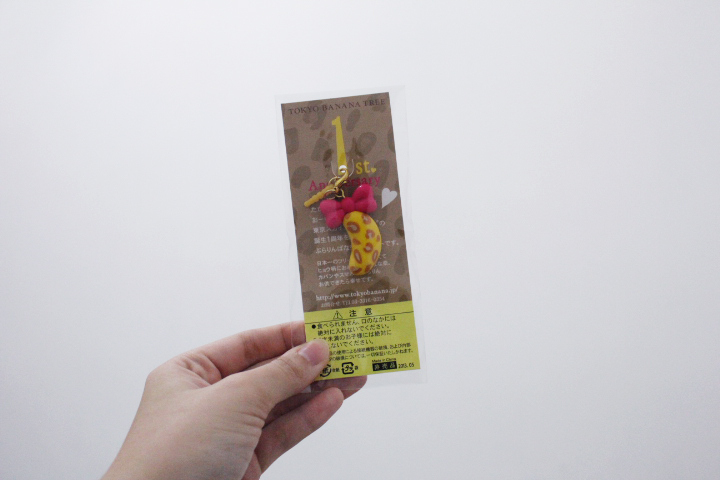 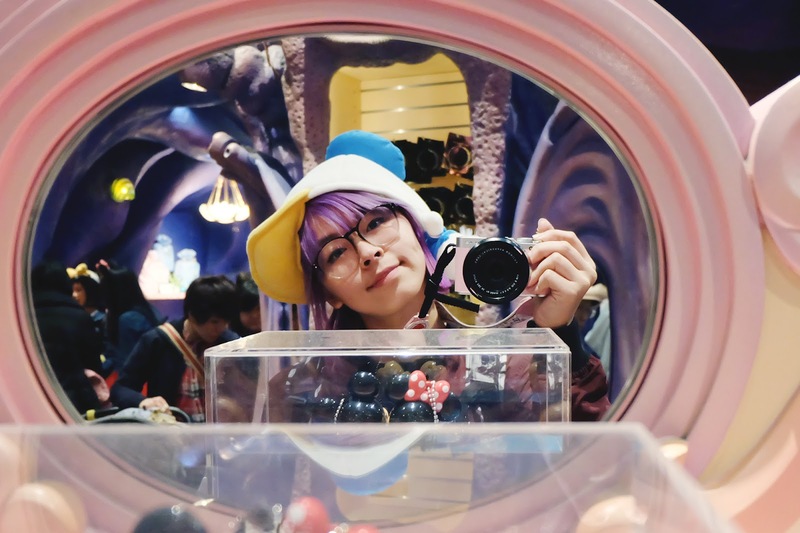 As I promise, here is the review post of Tokyo Banana! 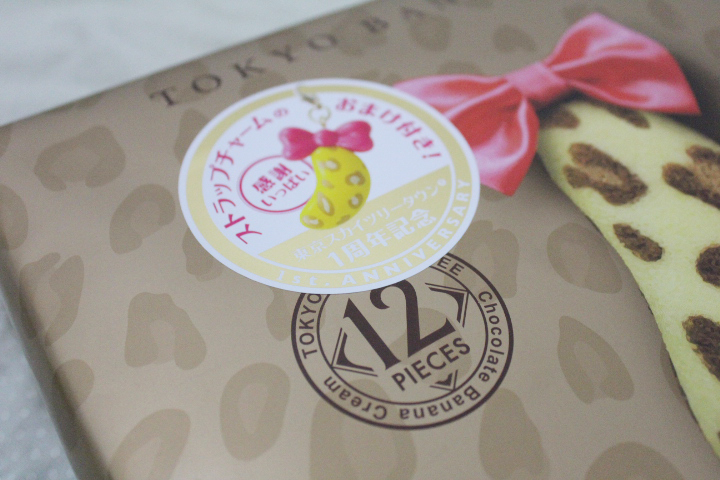 Thanks bro that I finally could taste it. 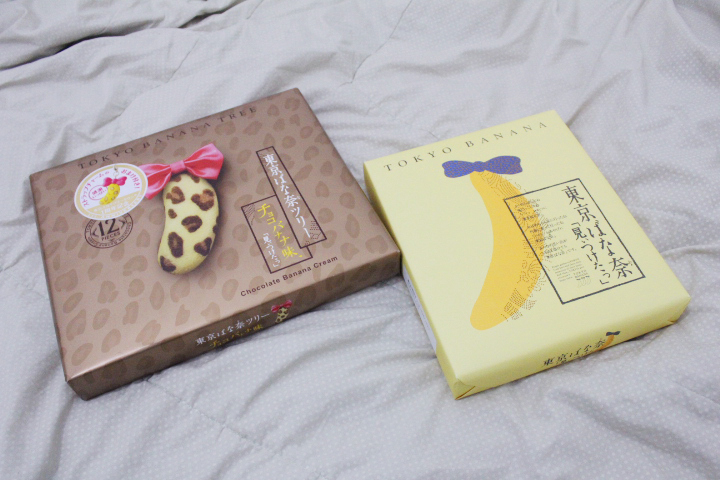 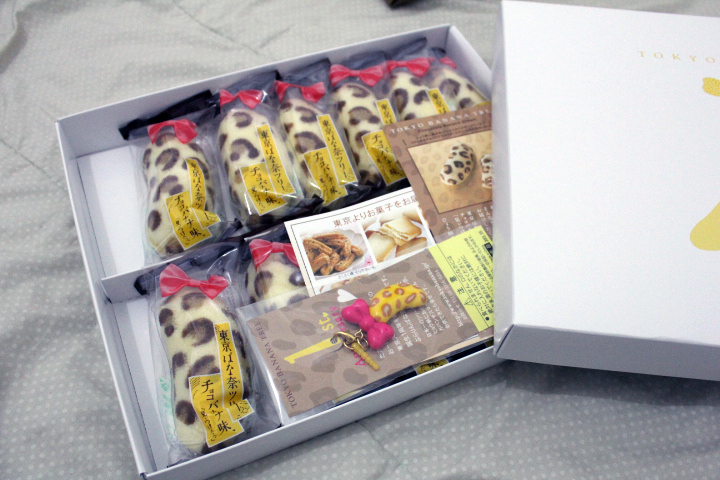 He bought 2 boxes, each 8 and 12, the original and leopard.